I have posted a few articles about practice and what should be done and how it should be done. 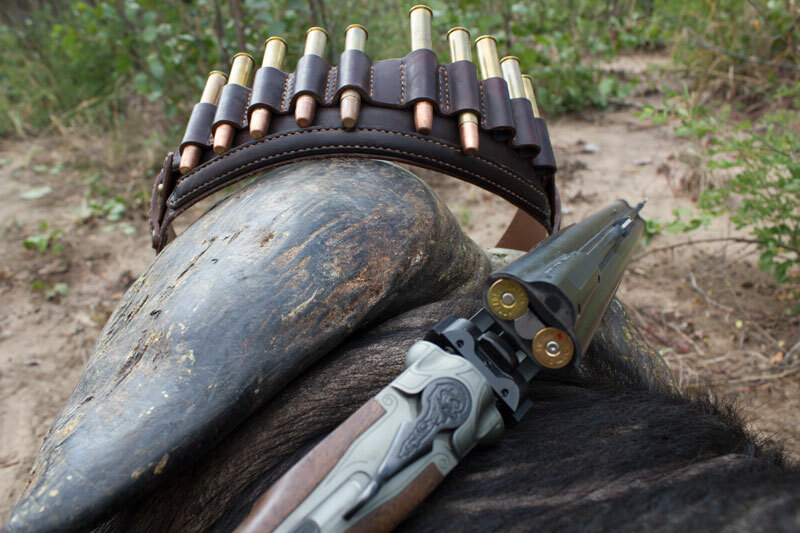 That is what I do, and would advise our guests and friends coming to hunt in Africa to be proficient and well versed in this practice, because this is what happens in the field and might be the difference between a good hunt and a exceptional hunt. There are many many training techniques and skills to be learned but the moral of the whole story is the more you practice the better you will become. There is no beating around the bush when it comes to this age old statement and non more true. These days are filled with just enough targets to make your hands quiver and your heart beat that much that you think your in the field, but in the same breath they are designed to make you use your rifle and more importantly make you LEARN how to use your rifle. What ever the caliber, make, model, bolt or double. Mark with an example in the movie below. There are many range layouts, with stagnant and moving targets. Some charging and some running away.These are thrilling and the most fun to shoot, I think most of the crowd will agree. However as i have said these are learning days where you can prepare for the worst outcome, they do not replicate the charges completely as we are shooting 2D moving paper targets. 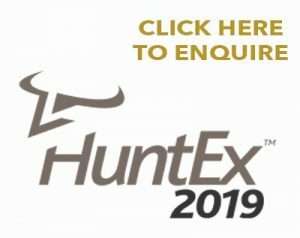 This is just a fun and exciting tool in the over all picture of gaining experience to be fully competent in hunting. If one can ever become fully competent. Each one is different and will require you to do and understand different situations. 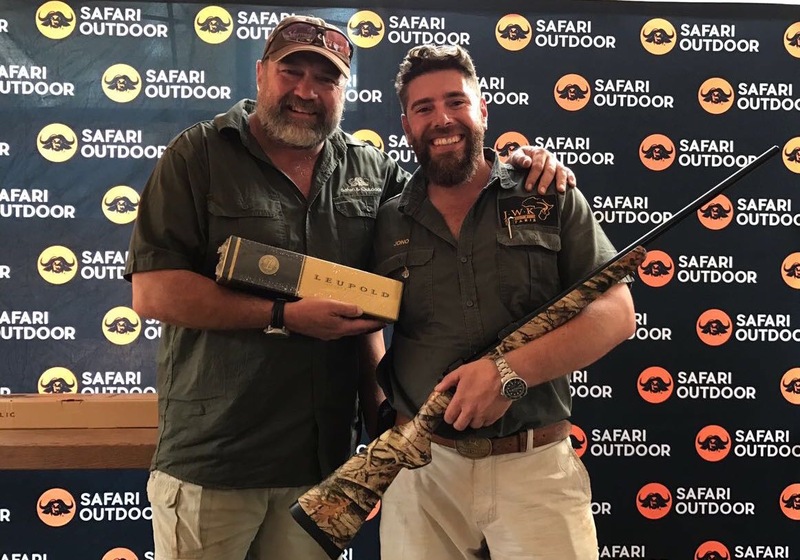 Once a year Safari and Outdoor https://www.safariandoutdoor.co.za a major retailer here in SA has a Dangerous Game Shoot or DGS the rules are very similar. I have an understanding around the rules which are similar to the BASA contests.First and for most Accuracy then time are the two major factors that will count in your corner. A super fast Zero still scores Zero. in the field it does not help if you shoot fast but don’t hit the mark. A charging Buffalo will not go down if you hit him in the wrong place fast. You need to hit the mark to stop any dangerous animal on charge. I attended the DGS last year and it was a rip roarer day, the ranges moved fast and the festivities were outstanding i ended up in 5th place from 150 entries, so when the invite was sent out for this years DGS i rounded up my friends that shoot with me and that was that. The contest for the 2016 DGS was 4 ranges that never exceeded 40 meters, 4 shots at each range and there where different postures you had to shoot form for example one had to kneel on the 4 shot at the lion range. Each range had a compulsory reload to try and match the Double and Bolts up evenly which makes this type of training real, and lets you understand how your rifle works by putting you under a pressure. I did take the top spot and won an outstanding prize of a CZ 30-06 with a Leupold scope.